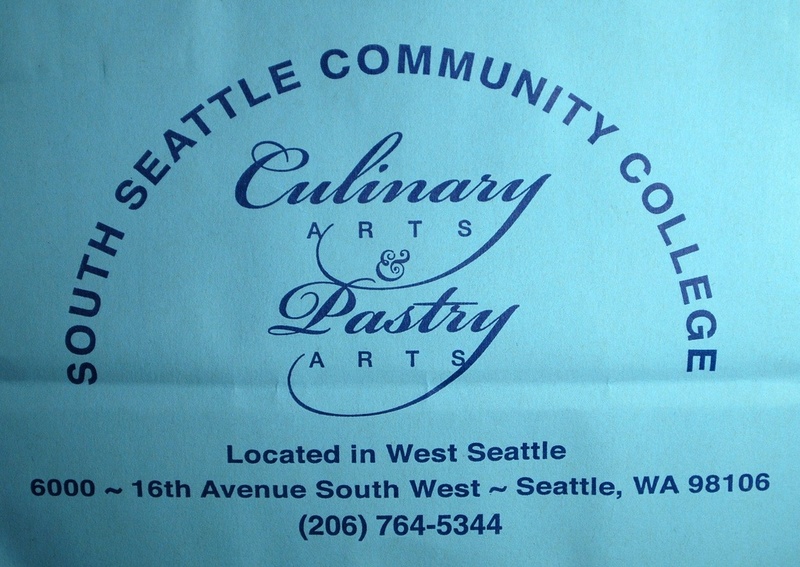 South Seattle Community College= YUM! Since I was off (still sick) Mr Shuck and I ventured over to the Alhadef Grill, a restaurant run by the Culinary Arts students at South Seattle Community College. (Great deal, by the way. $20 for upscale lunch for both of us.) Afterwards, we stopped by Bernie’s Pastry Shop, which is run by the Pastry Arts students. We will be returning! Bernie's Pastry Shop- Click to enlarge. 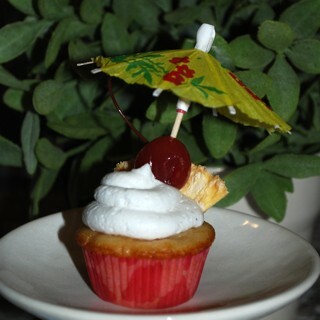 Selection #1: Not exactly a cupcake, unless you consider it a cheese cupcake. Pumpkin Spice Cheesecake. 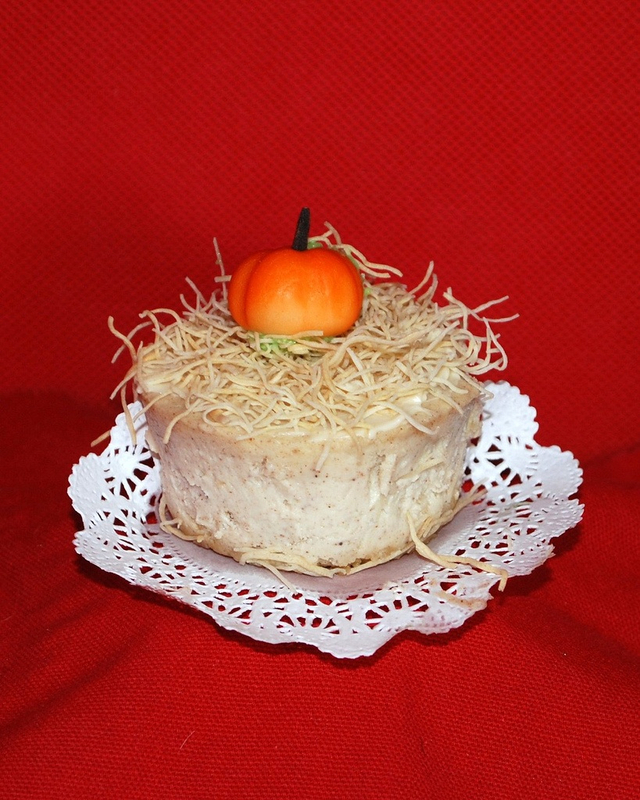 When I opened the container (compostble plastic from Cedar Grove), the scent of pumpkin pie was amazing and the pastry was incredibly cute with the marzipan pumpkin sitting atop. I’m not sure what the straw was made from…it didn’t have a distinctive flavor, but added a bit of texture to the creamy cheesecake. Nutmeg was very apparent, but not overwhelming. Rating: ♥♥♥♥. After my experience yesterday with Cupcake Royale’s bitter, overly burnt tasting caramel, I was a bit hesitant to try the caramel on top of this cupcake. 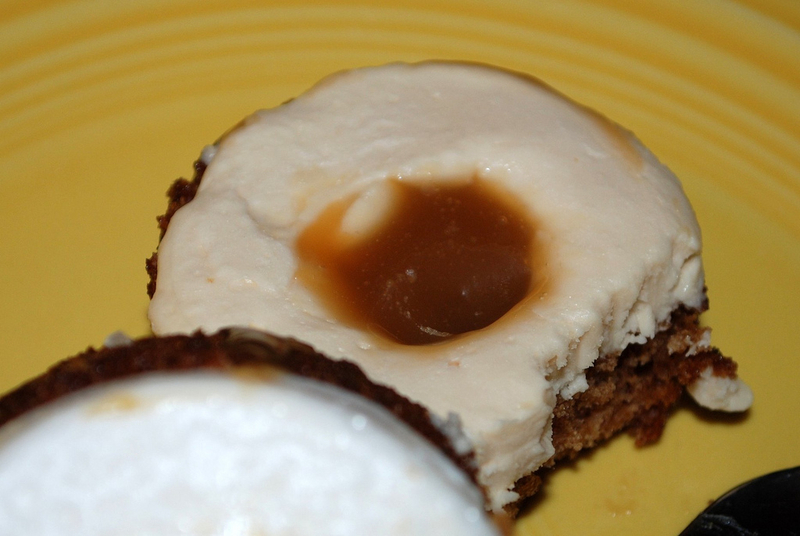 The marshmallow layer was a bit rubbery and didn’t “stick” to the other layers, so the cupcake fell apart when I cut into it; this revealed the caramel center. 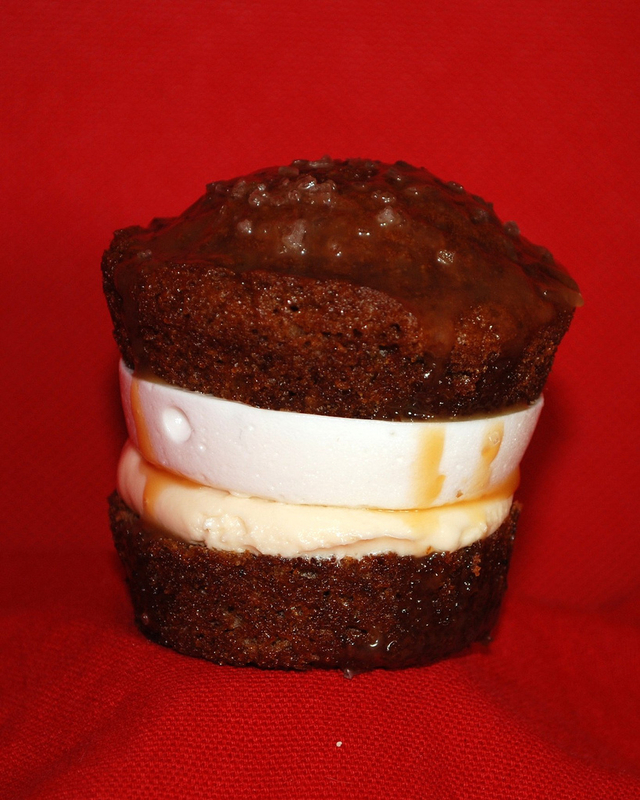 Mr Shuck has added this to his top 3 cupcakes, joining my Mocha Truffle cupcake and Cupcake Jones’ What’s Up Doc (carrot). And surprisingly just suggested that we return to the pastry shop on Friday to see what they have! Extra special info: Our total pastry bill: $4.75. What a bargain!